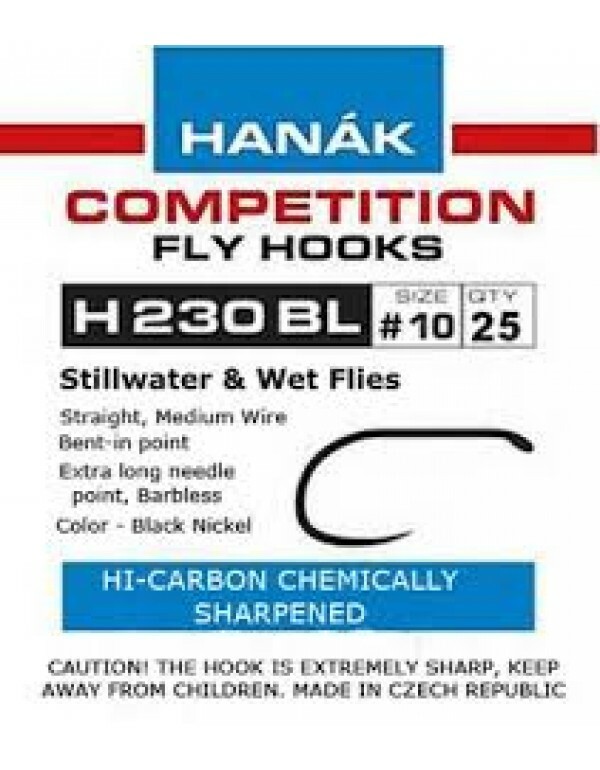 Personalmente penso sia la migliore coda galleggiante per la pesca in lago, senza memoria risulta essere in pesca perfettamente dritta anche a basse temperature, Nano Coating + micro loops. All Snowbee fly lines are designed in the UK and are recognised by top professionals everywhere. 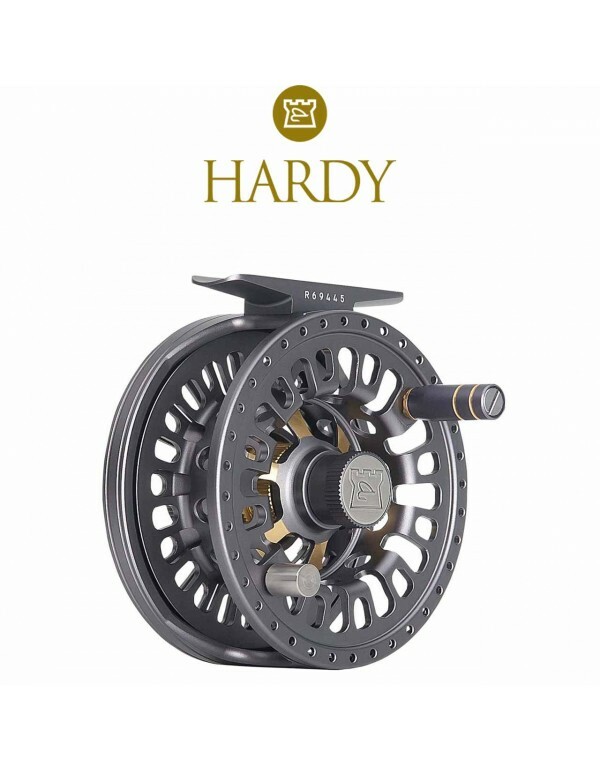 Used by many top fly rod manufacturers for demonstration and casting exhibitions, the reputation of the Snowbee fly line is becoming legendary. Truly world class and leading the field as the best British fly lines ever made. 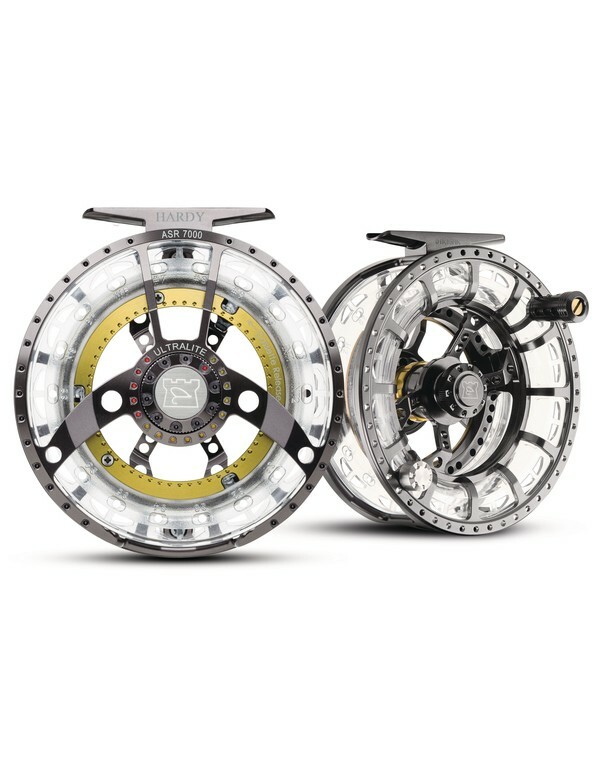 Snowbee XS Fly lines continue to be the choice of champions and professionals all over the world. Soft, supple and memory free for perfect loops and presentation. Snowbee XS fly lines can probably account for more fish caught in the world than any other fly line today. The Snowbee XS-Plus Twin Colour Floating fly line range is used by casting instructors and demonstrators world wide to perfect and demonstrate their art, and is the best of the Snowbee XS standard fly line range. 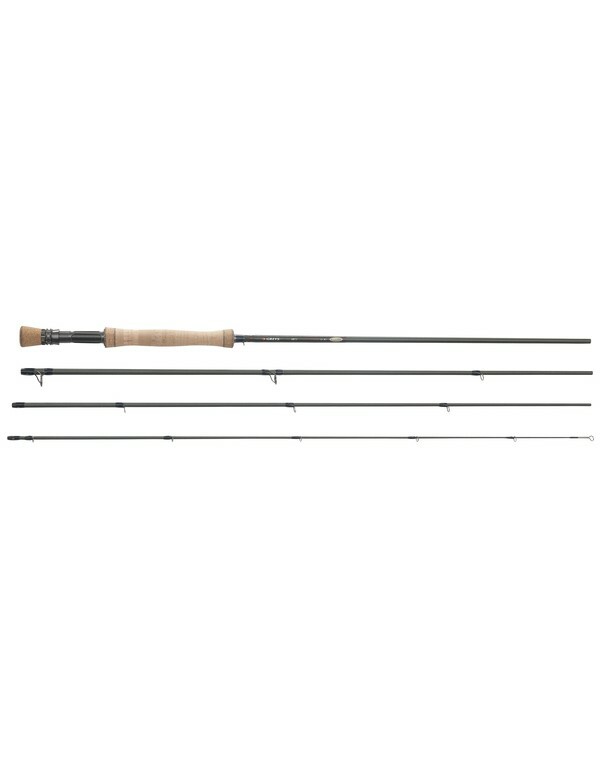 The simple colour enhancement allows every fly fisher to perfect their technique, and it’s unique combination of ultra-low friction coating, superbly balanced profile and outstanding shootability makes this a fly line that enhances the performance of the world’s best fly rods. 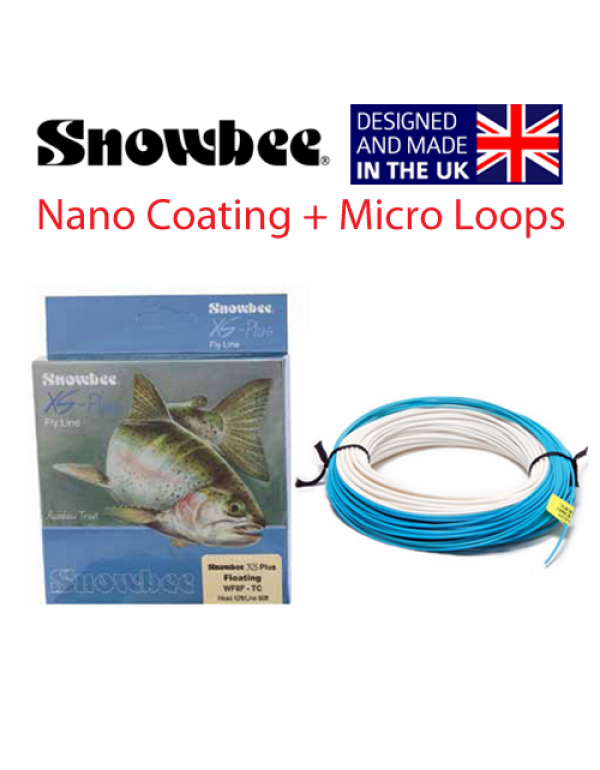 For enhanced performance and extended life, each fly line comes with a specially formulated bottle of Snowbee line care, plus two loop connectors in appropriate sizes, to be used with the enclosed line. Be sure to read the instructions on how to get the best performance with your new Snowbee line.